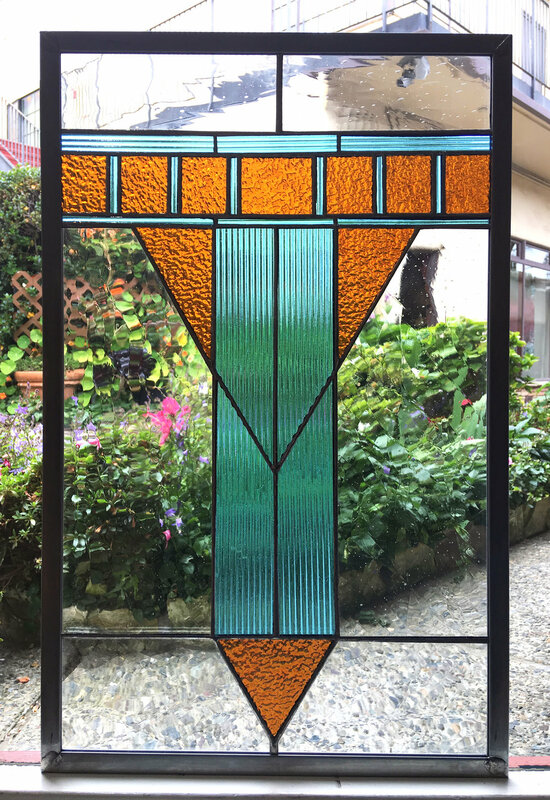 In this two day class, students will immerse themselves in the introductory to intermediate techniques of traditional copper-foil stained glass. Each student will have the option to either design their own simplified geometric pattern, or choose from a variety of premade patterns. This hands on class is a great first time experience for anyone who has ever been interested in diving into the world of stained glass. No prior experience necessary.